Enter our 'Poker Hand of the Week' for a chance to win Community Tournament tickets, PLUS one lucky member will have the chance to win 100 x $1 Spin & Go tickets. This is a great way to participate in the forum so that we can get to know each other and learn about poker together. Find out more about the 200 Billionth Poker Hand. Simply post a Boom hand you’ve played from one of the below categories. The first 200 players to post a hand* before April 21st will all receive a School Community Tournament Ticket to our $1k Community Tournament Monthly Freeroll. On April 21st, our Moderators will then Pick the 5 Best hands which we will add to a Forum Vote Poll. The hand with the most votes by April 26th, will win 100 x $1 Spin & Go Tickets and the title of Best 200 Billionth Poker Hand. 2nd place will receive 75 x $1 Spin & Go Tickets and 3rd place will get 25 x $1 Spin & Go Tickets. 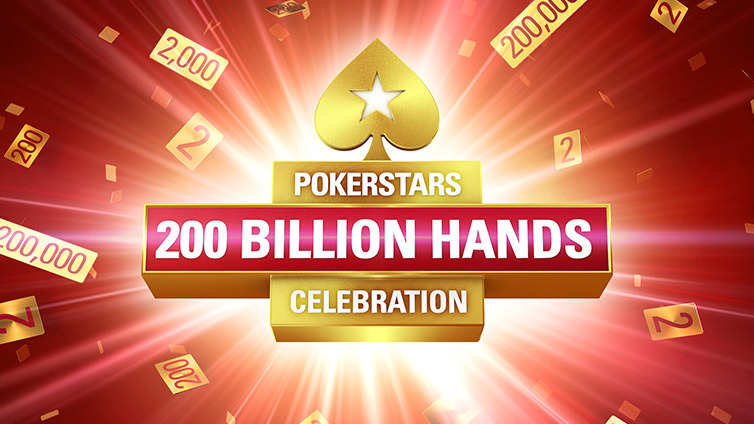 Find out more about the 200 Billionth Poker Hand Promotion. Best of luck and we look forward to watching your hands. You must post a BOOM link played by you to be eligible. i think in this situation are best option fold ..? Best of luck and patience on the tables to all! A little luck goes a long way. I think it's a big enough pot. after seeing the flop....I'm saying to myself...….why the heck did I fold that! Hello. My hand is on the "Best Fold" category. Only giants hands played by the others!